East Cleveland Memories have gathered together a collection of memories from people who live in the ironstone mining communities of East Cleveland. They have focused on life in the villages and on the lives of the miners and their families. 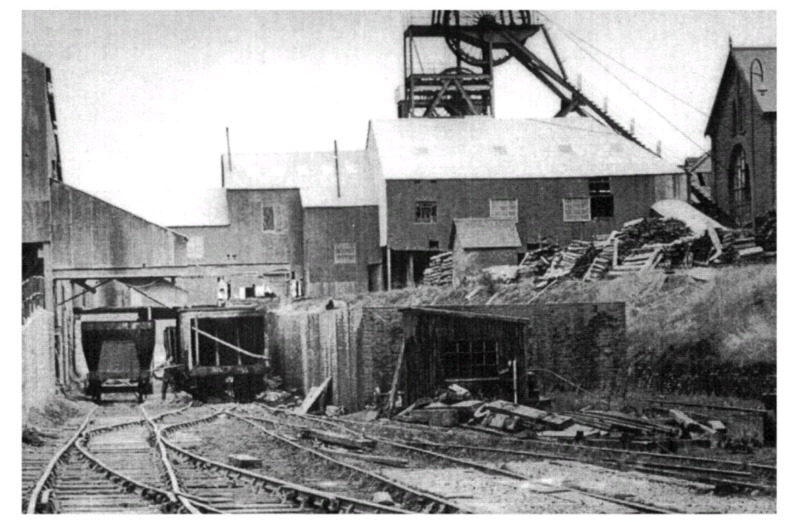 The project has been carried out in conjunction with the Tom Leonard Mining Museum in Skinningrove. The Museum plans to access these tales in the interpretation of this important part of Cleveland’s heritage. The first part of the collection looks at Mining, Religion and Home-Life. The second part of the main collection looks at Childhood, Self-Sufficiency, Holidays and the Second World War.